We bet you’ve never seen something like that before. That’s because this is the first live-bacteria billboard ever attempted. This unique outdoor installation blends science and advertising in an unprecedented way. 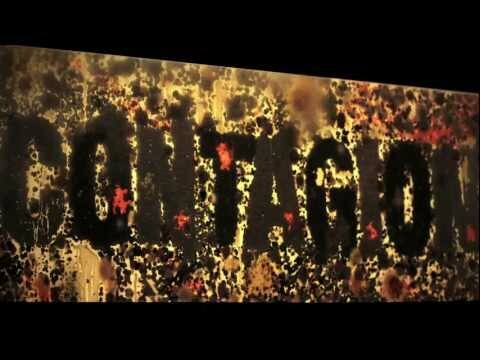 A striking marketing approach chosen by Warner Bros. Pictures Canada to promote the epidemic thriller Contagion. According to AdWeek, the billboard was created by CURB Media, which specializes in natural media using entirely sustainable materials. Cool and edgy, don’t you think?